business, you can put down the appointment book and pick up the laser. 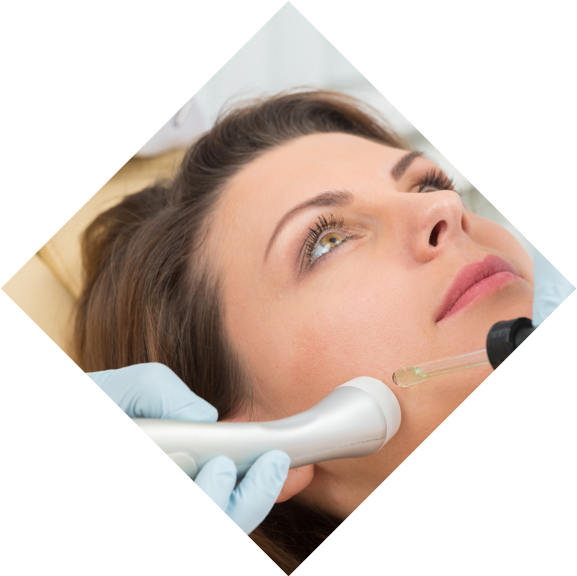 bookitLive booking software allows clients to book laser treatments online. You can create a menu of treatment options (sun damage, wrinkles, hair removal, etc), manage your database and view individual treatment histories, track staff performance, advertise online and much more. With bookitLive, you can have an automated SMS reminder sent to the client the day before their laser treatment. You’ll quickly notice the decrease in unsightly no-shows. A great way to build your business is to offer a discount off a first laser dermatology treatment. You can embed a booking button in your online ads and your own website allowing new clients to click through to a discounted appointment.